Software developer Adel Mozip has been appointed to the HFC Board of Trustees and Dearborn Board of Education. The Board appointed Mozip during a special meeting Monday, April 8, following its regular monthly meeting. Mozip was appointed to the seat that was vacated by Fadwa Hammoud, who resigned in March. The Board had 30 days to fill the vacant seat. Public interviews for the position were held at HFC Thursday, April 4. Mozip received the third-highest vote total for an open Board seat in the November 2018 election. Mozip was appointed to fill the term until the next general election on Nov. 3, 2020. If he wins the seat in that election, he will then serve the remainder of the six-year term through Dec. 31, 2022. An alumnus of the Dearborn Public Schools, Mozip graduated from Fordson High School in 2004, where he founded the Arabic Cultural Club and was awarded the Bilingual Department Medallion. He was involved in the National Honor Society, the Key Club, and the Fordson Robotics Team. Within his first two years at Fordson, he applied to what is now the Dearborn Center for Mathematics, Science, & Technology (DCMST). Mozip earned his bachelor’s degree in computer engineering with a minor in computer science from the University of Michigan-Dearborn (UM-Dearborn) in 2008. He earned his MBA from the Mike Ilitch School of Business at Wayne State University in 2016. During his time at UM-Dearborn, Mozip honed his leadership skills by becoming an advocate for the student body. He was elected to the student government, where he became a student government senator and chaired the Student Academic Affairs Committee. While in office, Mozip worked collaboratively with the UM-Dearborn administration to address and resolve various issues in the student body. Under his leadership, the student government reached a major milestone in extending library hours during final exams to 24 hours, as well as extending computer lab hours. 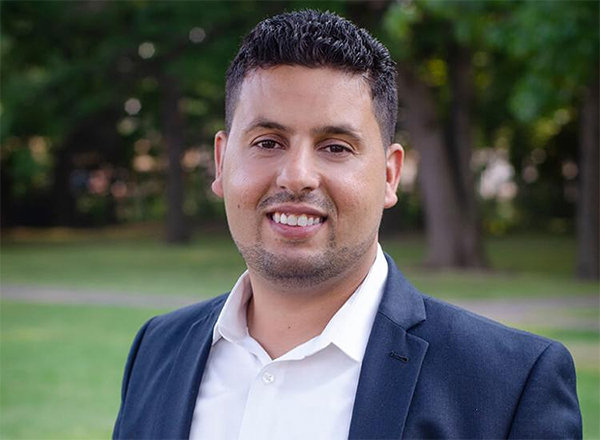 In his final year at UM-Dearborn, Mozip co-founded what is now the Michigan Chapter of the American Association of Yemeni Students and Professionals (AAYSP Michigan). 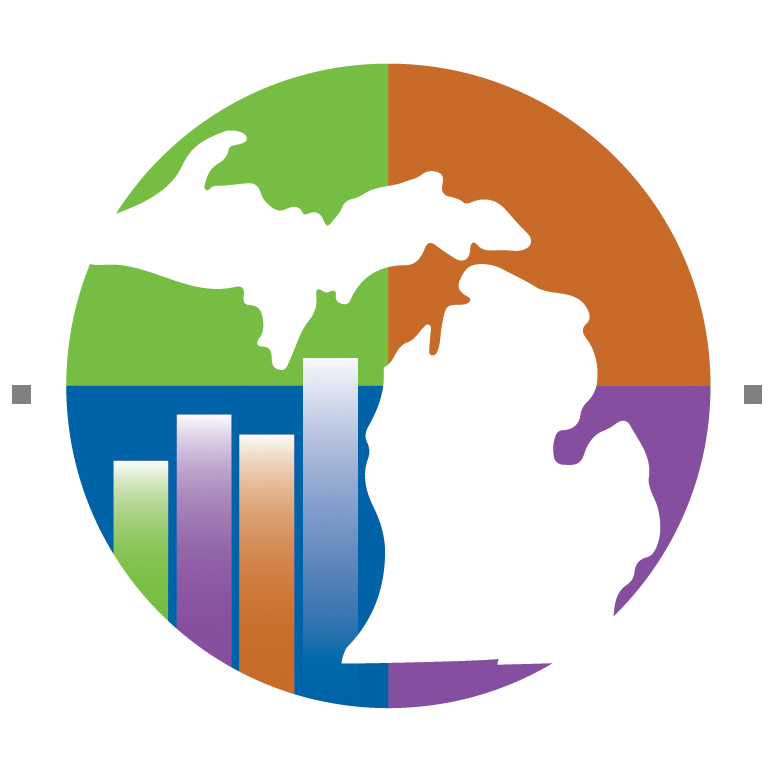 AAYSP Michigan’s mission is to promote innovation in advancing the educational success of Yemeni-Americans by fostering research, networking, mentoring, academic support, community-based initiatives, and elimination of barriers to education. Mozip served as AAYSP Michigan’s president from 2010-11. AAYSP Michigan collaborated with Big Brothers Big Sisters of Metropolitan Detroit (BBBSMD) to bring BBBSMD to Salina Intermediate School in Dearborn in 2013. Mozip himself served as a Big Brother and saw firsthand the benefits of this organization. He was instrumental in establishing the AAYSP Mentoring program at Edsel Ford High School in Dearborn.